Welcome aboard the Caroline Jake. 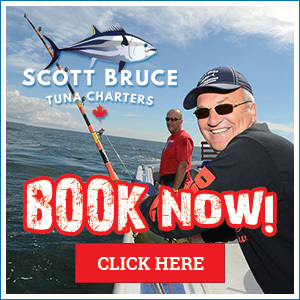 We built this boat recognizing the importance of safety and comfort when we take our guests out tuna fishing off Prince Edward Island, Canada. 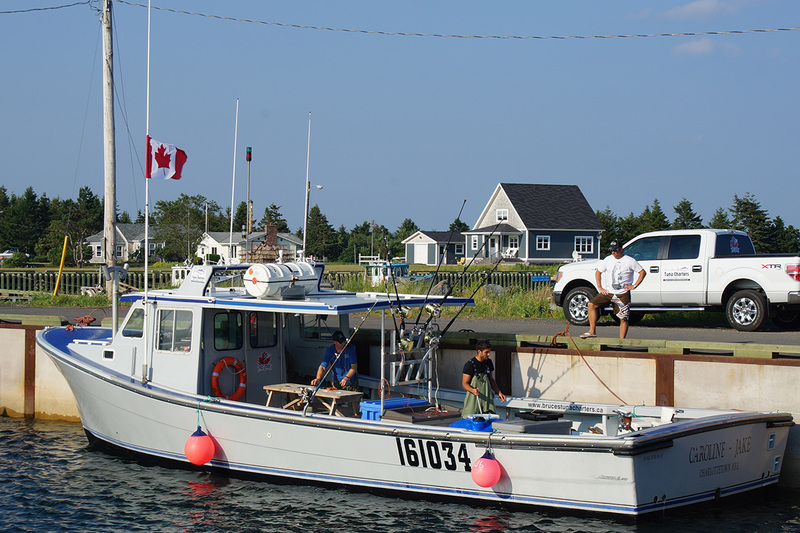 The Caroline Jake, named after Scott’s children is a beautiful 45ft fiberglass fishing vessel custom-built by Provincial Boat and Marine in PEI, known for building the “Cadillac” of fishing boats. Our boat is equipped with top of the line electronics and powered by a brand new, just installed 625 horsepower Volvo engine to get you to the fish fast! The Caroline Jake has been approved by Transport Canada and meets all safety standards and requirements for deep sea and tuna charter fishing. We carry all necessary safety equipment with a crew certified in Marine First Aid. Their great boat made the trip a treat! We will be back for another adventure! Our hosts were superb guides. Show you care and share! MAKE US A PART OF YOUR PEI ADVENTURE! 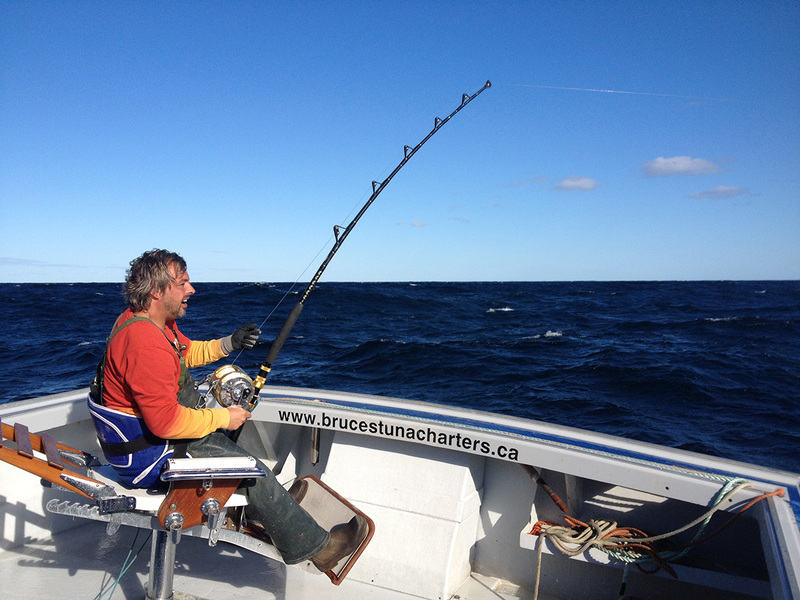 Tuna fishing charters bring the adventure to you! 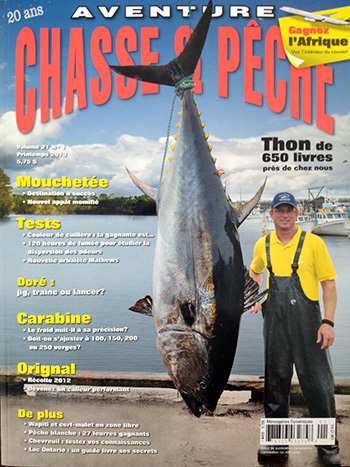 With expert anglers and professional gear, you’re guaranteed to have the experience of a lifetime.